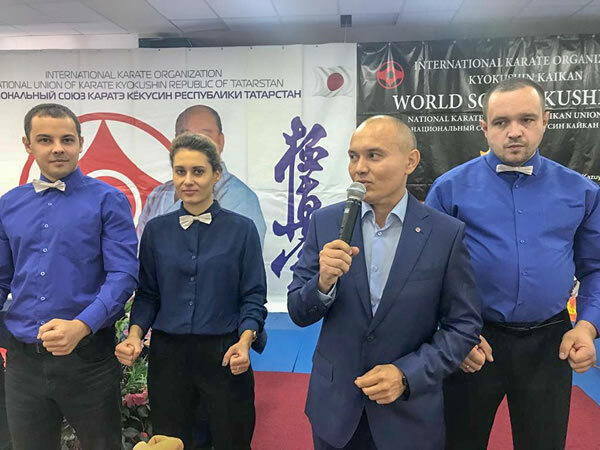 International karate organization Would So-Kyokushin. 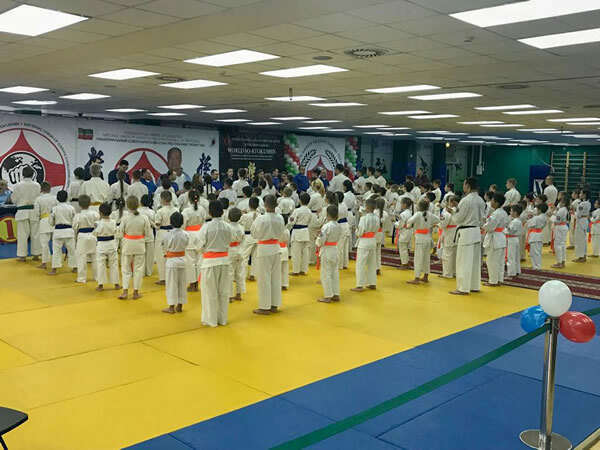 National karate Union. 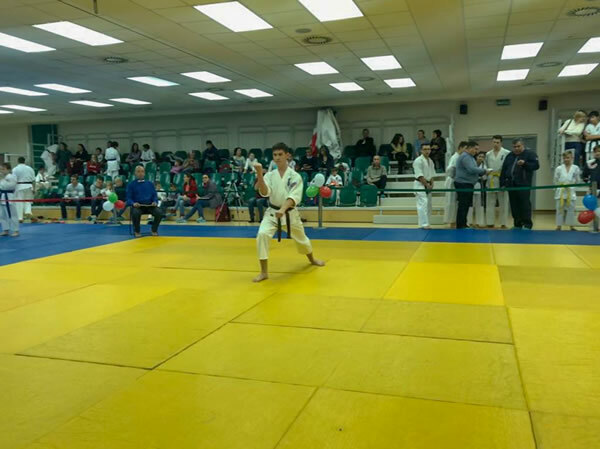 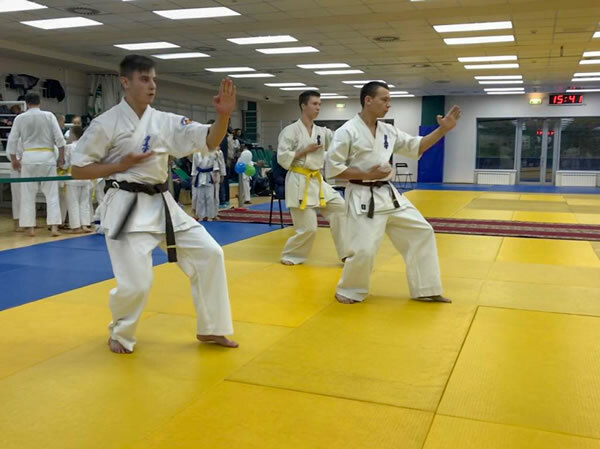 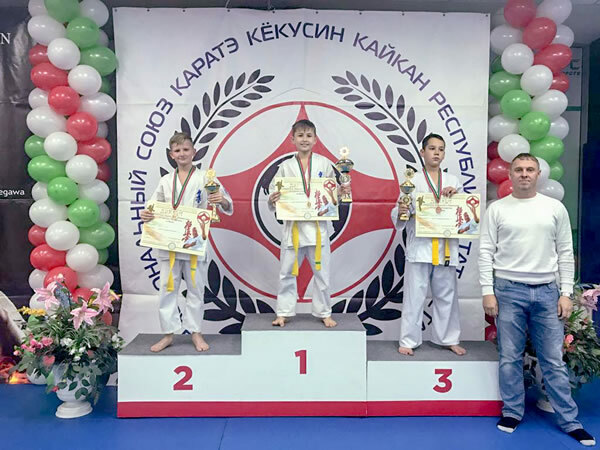 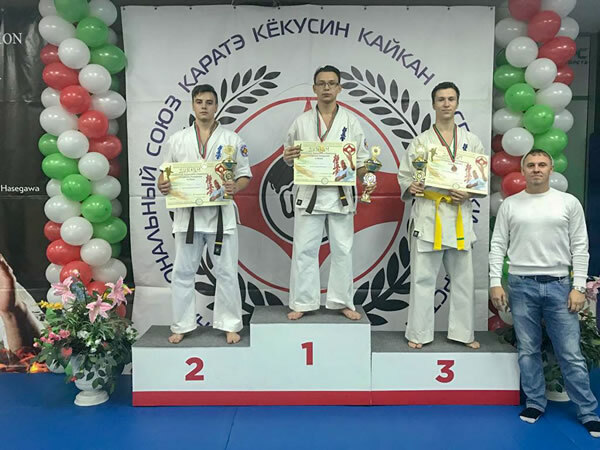 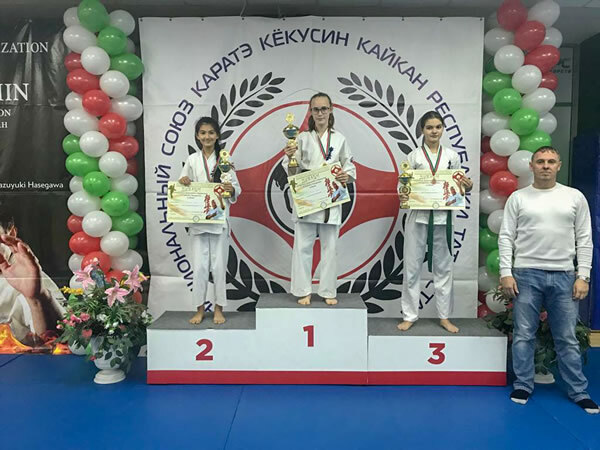 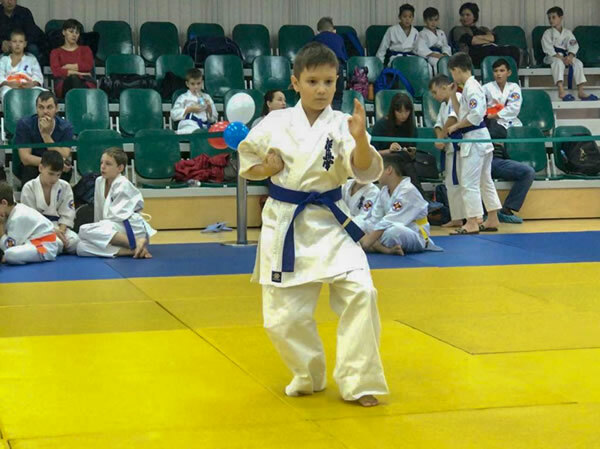 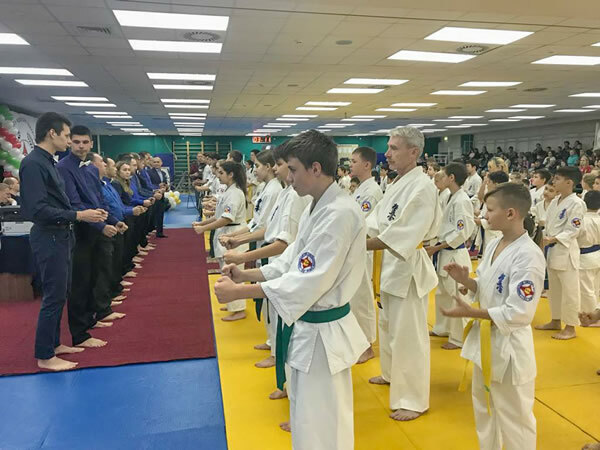 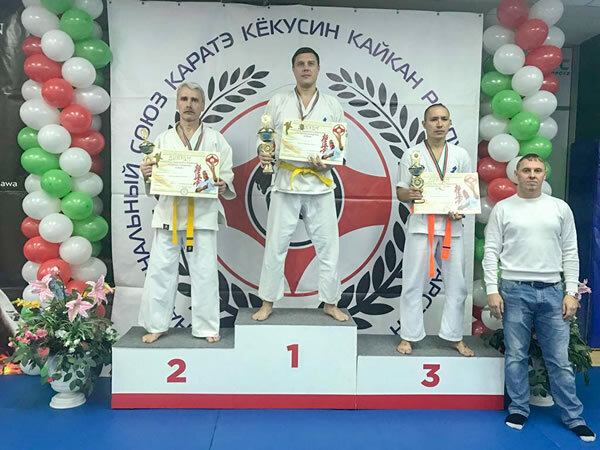 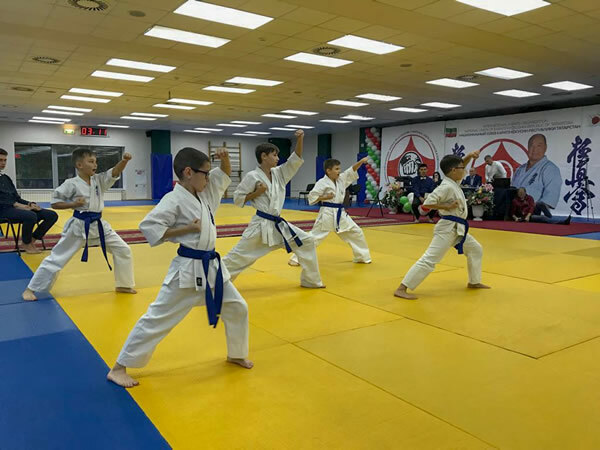 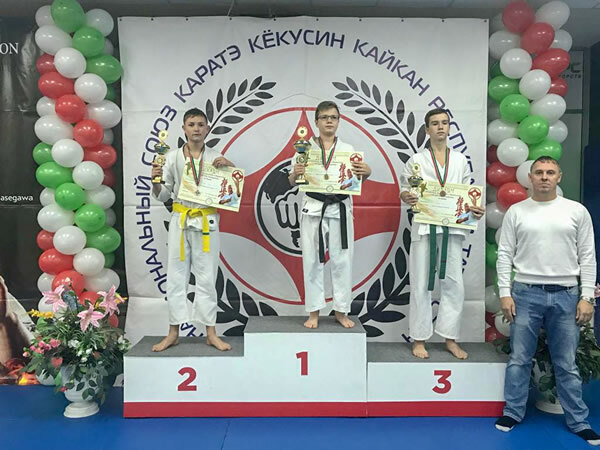 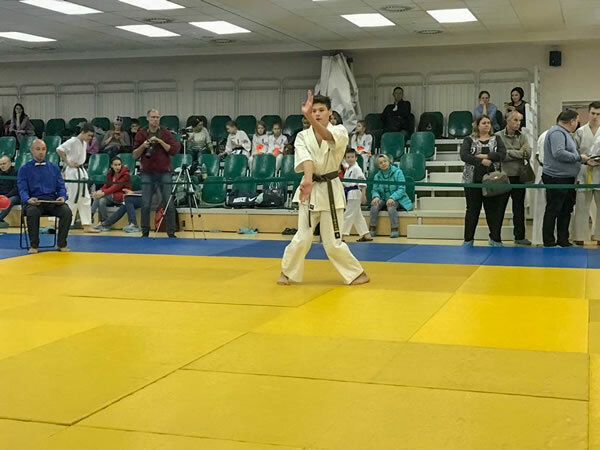 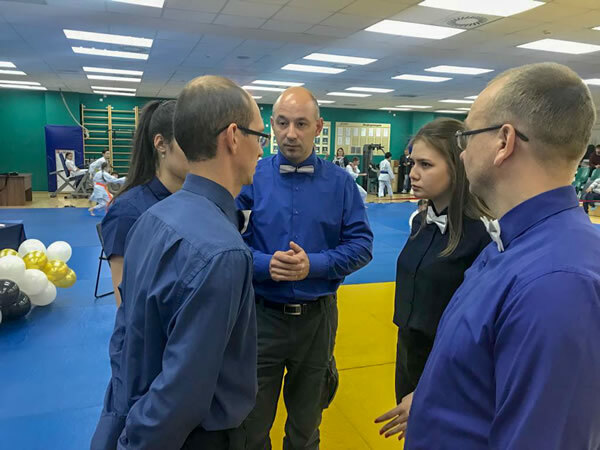 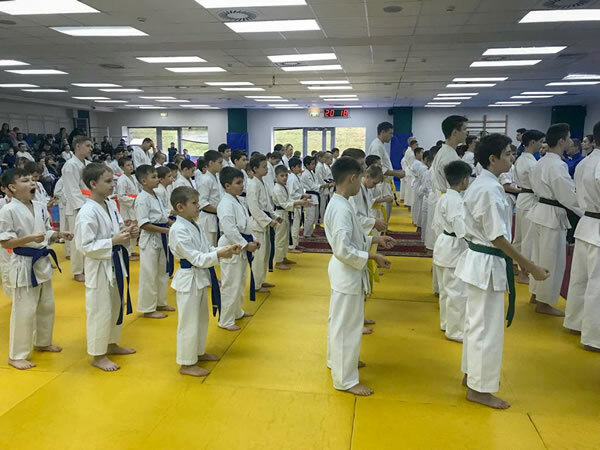 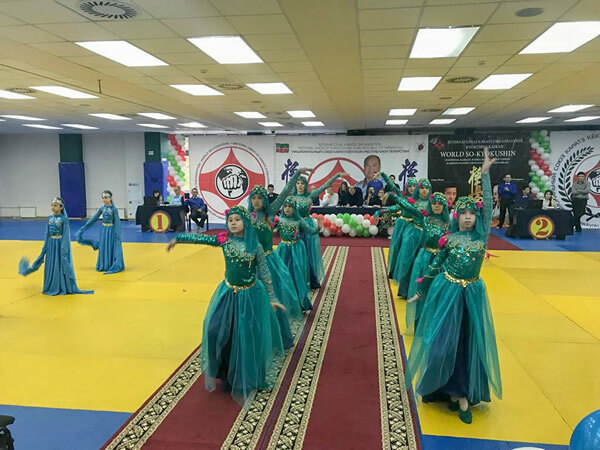 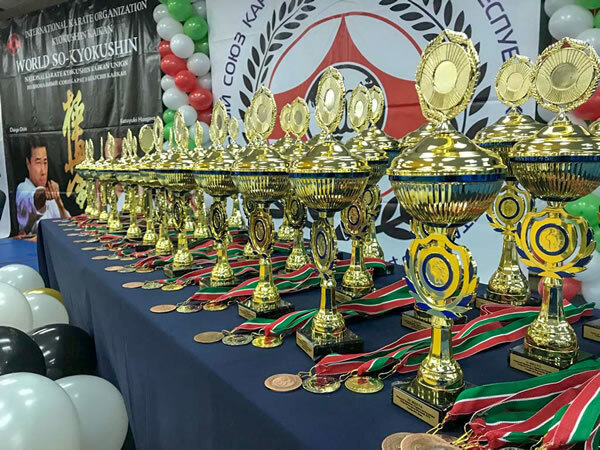 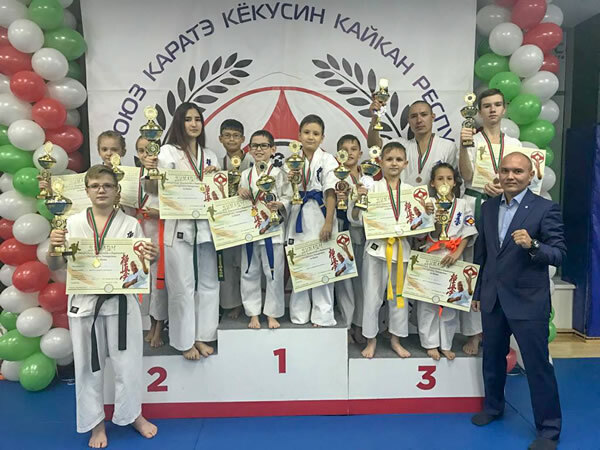 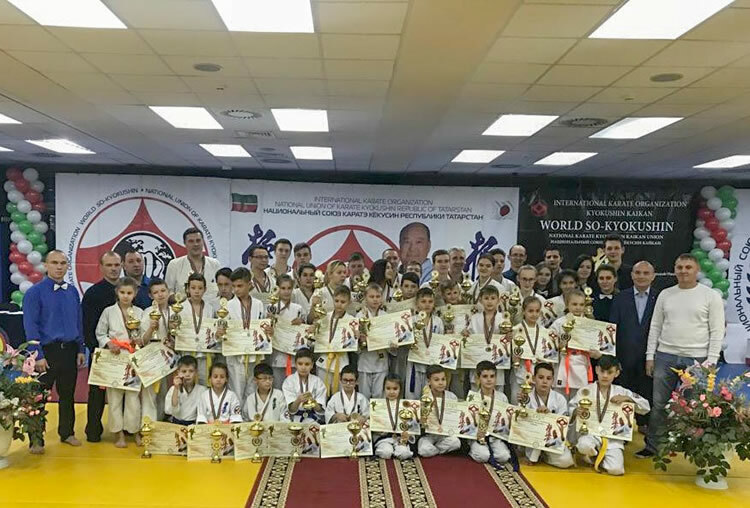 The kata Championship Republic of Tatarstan was held on November 3, 2018. 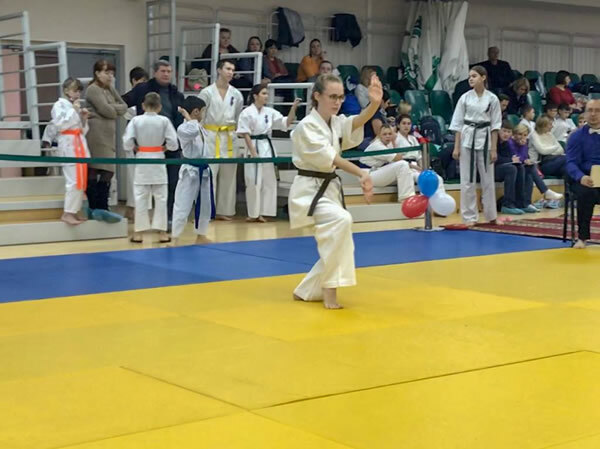 More than 100 athletes took part in the competition. 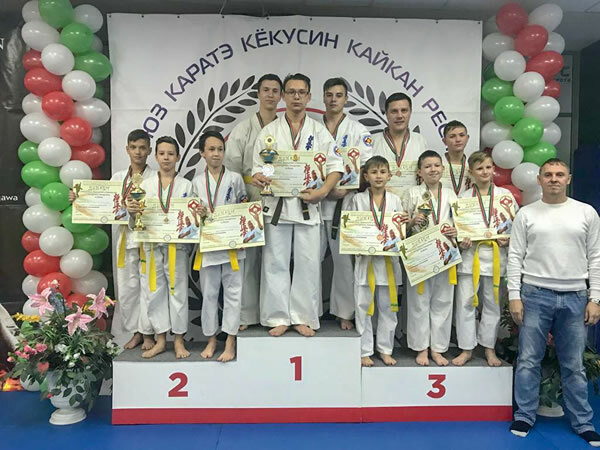 Cities participated in the championship: Leninogorsk, Laishevo, Kazan. 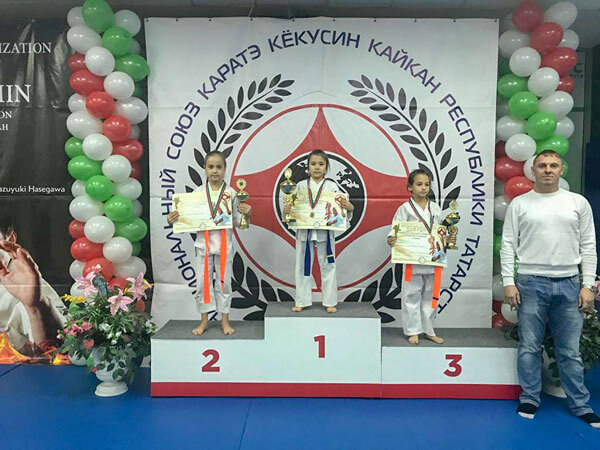 The strongest athletes took the podium. 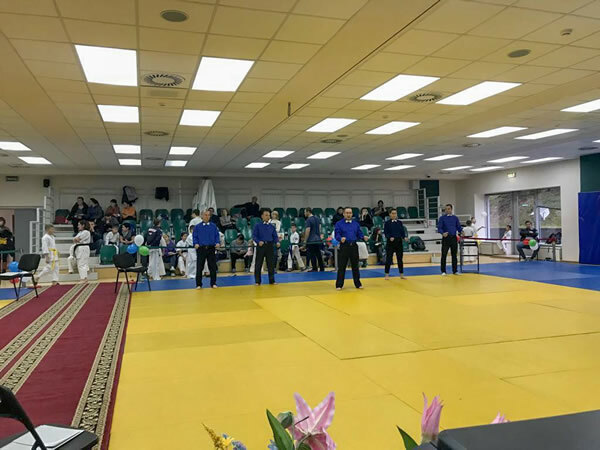 The competition was held in a very warm and friendly atmosphere. 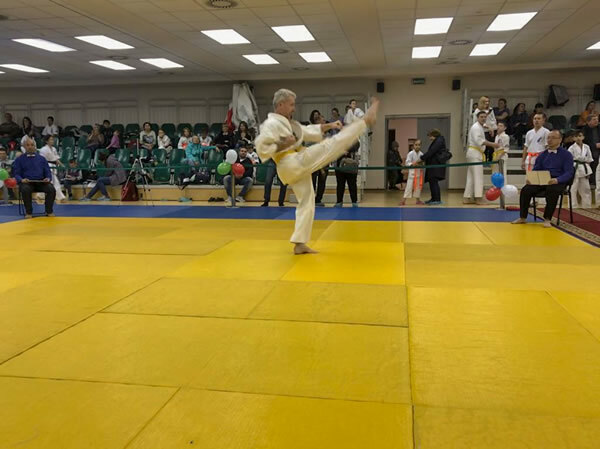 The kata is very technical. 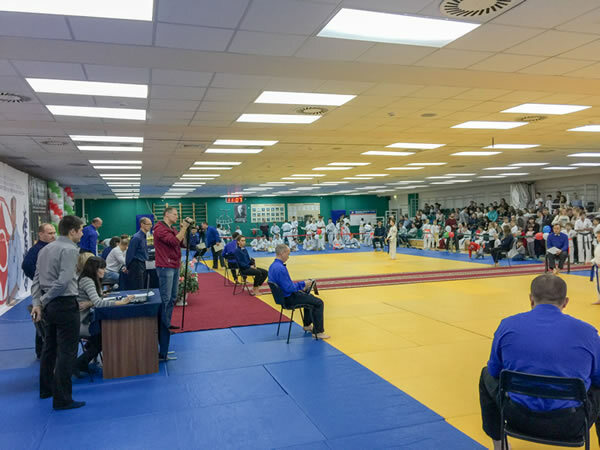 The duels are filled with the spirit, power and nobility of sportsmen. 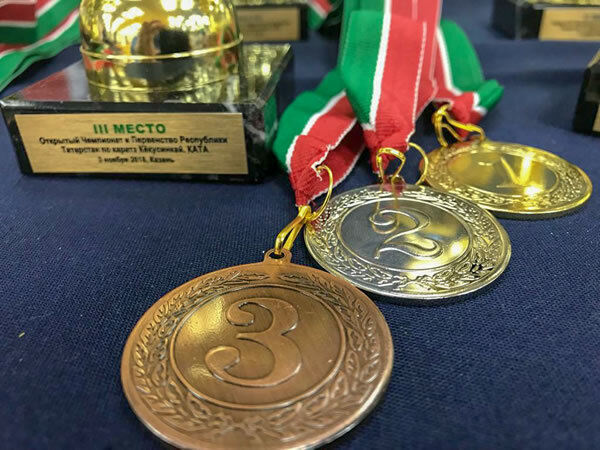 We congratulate the winners!